Announcement A warm welcome to my shop, a place where you can find some lovely handcrafted wedding invitation templates, typography prints, greetings cards, nursery decor, wall art and inspirational quote postcards. I chose to launch my shop from a love of graphic design and I always enjoyed making my own unique prints for around the home. 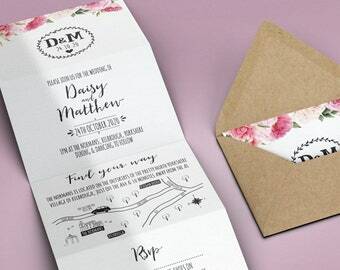 All designs are crafted and made in Leeds, Yorkshire. 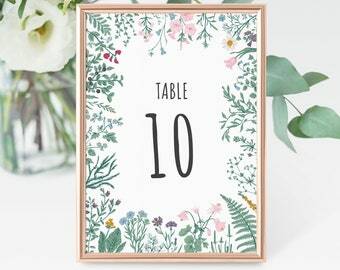 A warm welcome to my shop, a place where you can find some lovely handcrafted wedding invitation templates, typography prints, greetings cards, nursery decor, wall art and inspirational quote postcards. 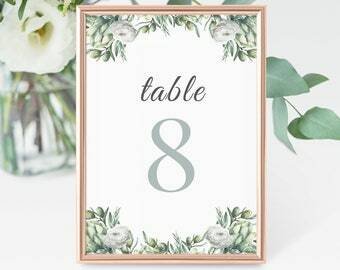 Excellent quality, professional design. Great communication from seller. Love them! 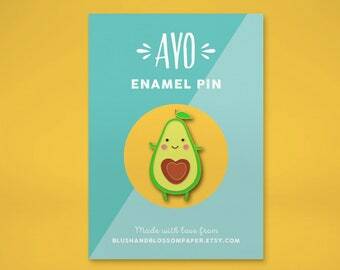 Super excited to add my first enamel pin to my shop! Launched from a successful Kickstarter campaign, this guy has now been made and is available from TODAY! 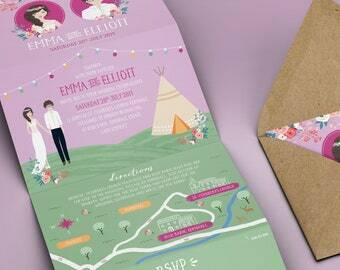 All prints, cards and wedding stationery are printed on a luxury, high quality textured material. 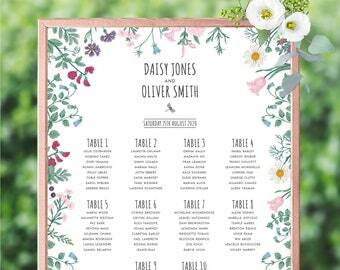 Resulting in a lovely, rustic finish with bold colour and crisp text. All prints will be lovely in a home, office or nursery space, or even as a gift, and will add a splash of style to any room. 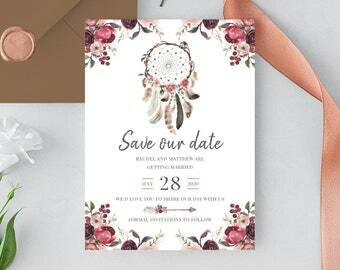 Wedding invitation templates are the perfect way to invite your guests to your wedding. 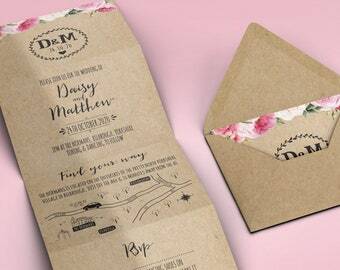 Customise your wedding invitations with your own personal details. 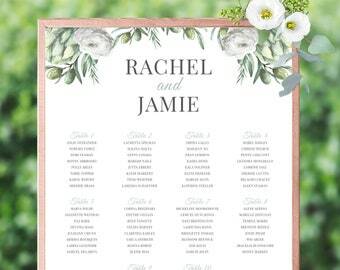 All wedding stationery is available as either printed on high quality card, or as a digital file for you to print either at home or at a local printers. I’m a passionate graphic designer and in my free time I love to explore different types of design to broaden my skill-set. Originally from the Lake District, I now live in Leeds, Yorkshire.